No need to waste your time on the details. 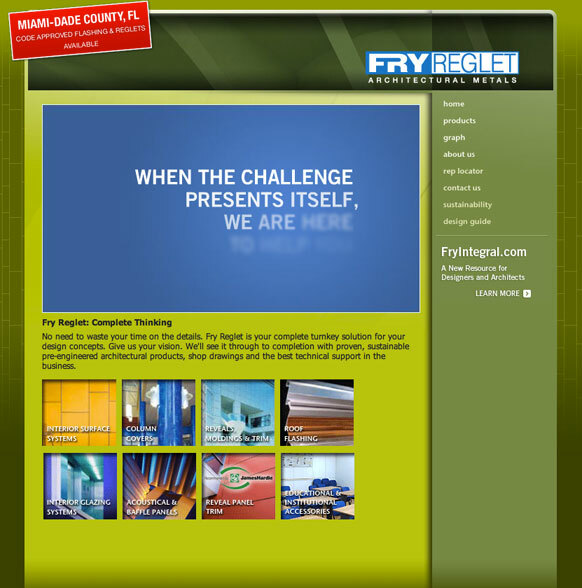 Fry Reglet is your complete turnkey solution for your design concepts. Give us your vision. 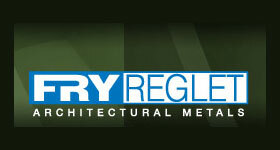 We'll see it through to completion with proven, sustainable pre-engineered architectural products, shop drawings and the best technical support in the business.